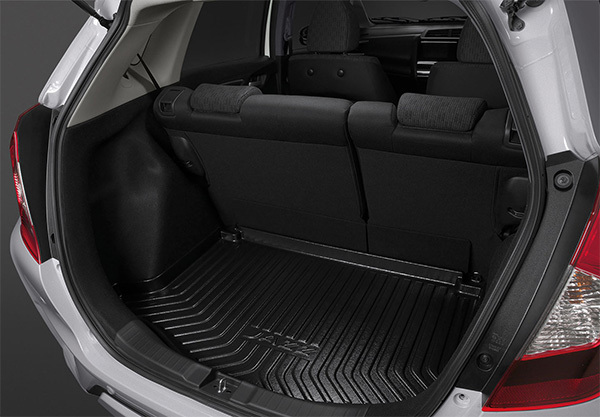 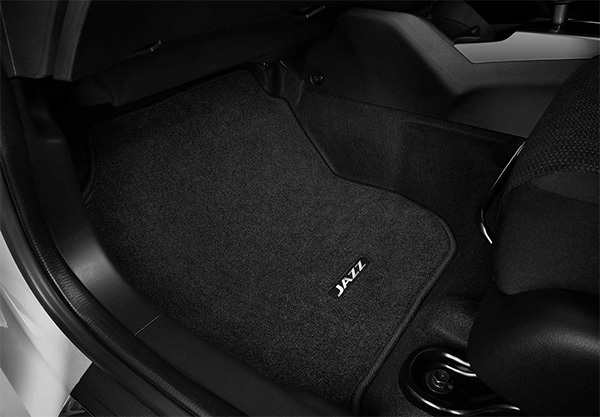 Whether it's carrying furry friends or muddy boots from the day’s adventure all weather rubber mats keep the carpet in your Jazz pristine. 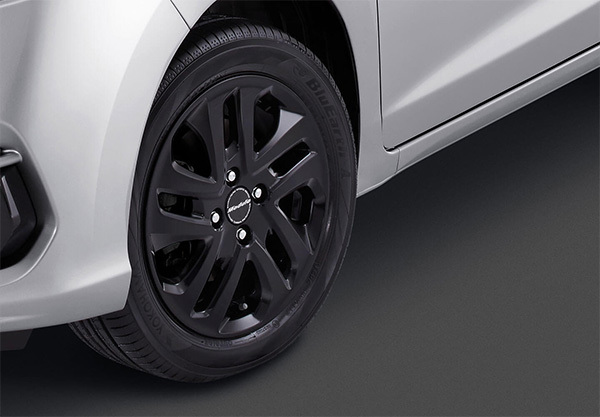 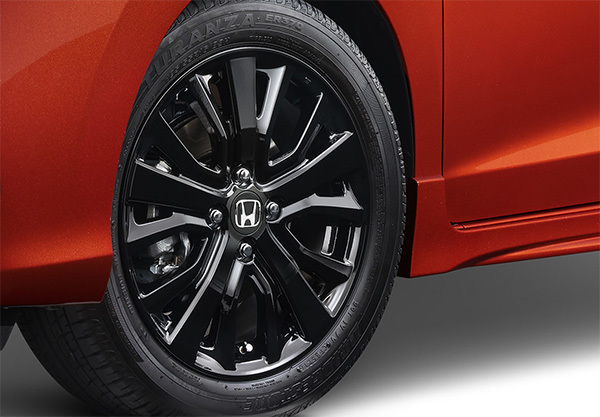 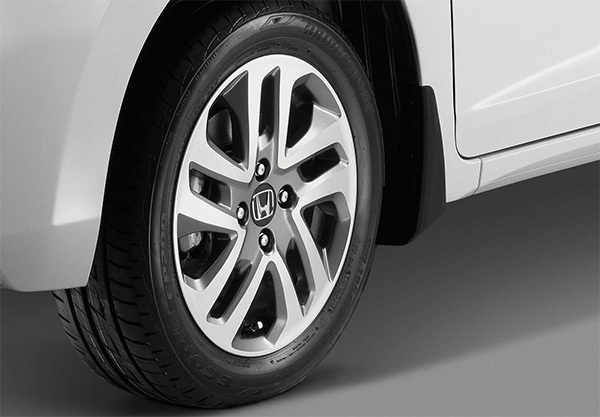 Black never goes out of fashion, and these black alloy wheels are no exception. 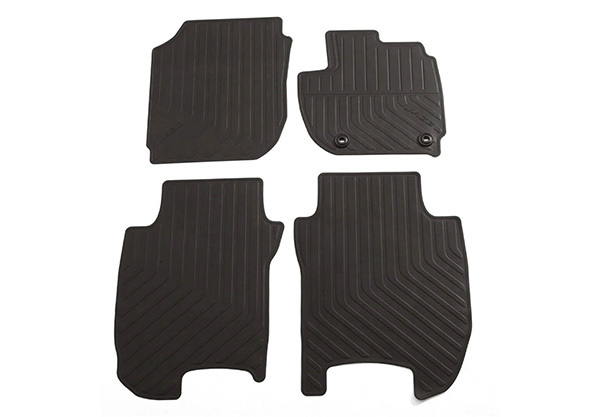 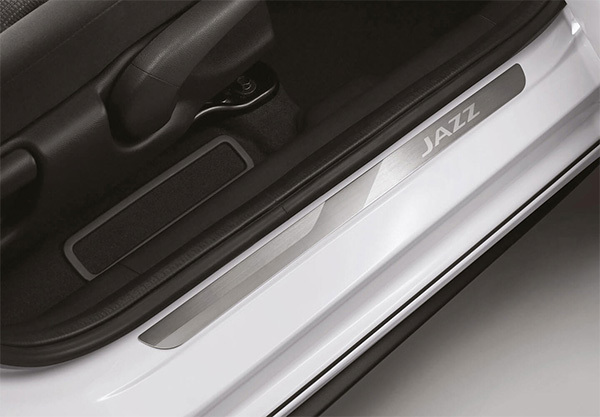 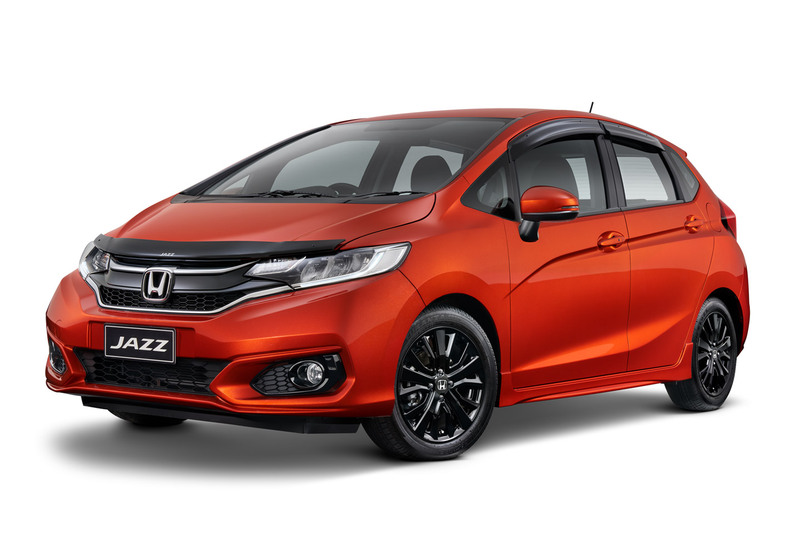 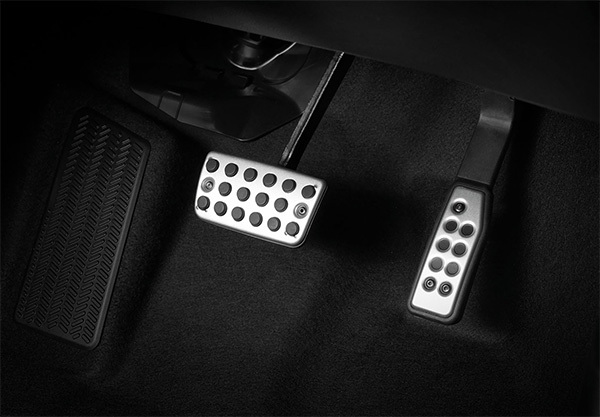 The Luxe Pack for Jazz includes Black Alloy Wheels, Door Visors, Bonnet Protector, Alloy Pedals, Carpet Mats, Door Sill Garnish and Luggage Tray. 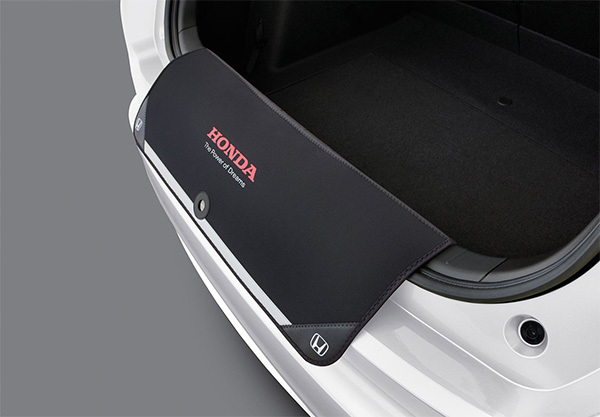 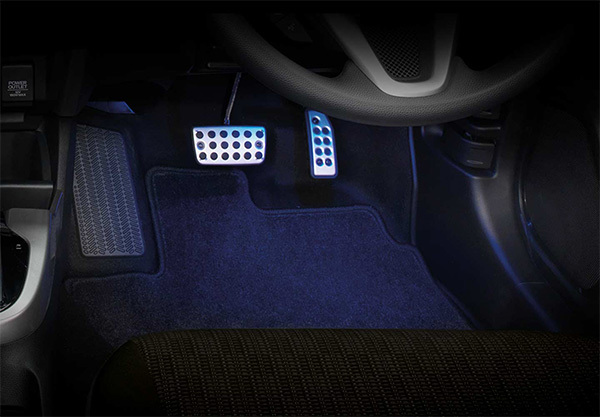 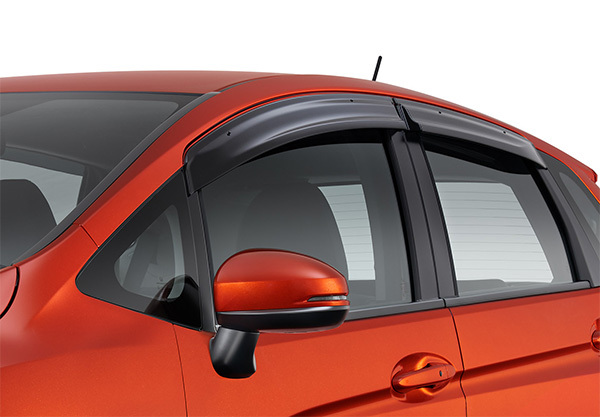 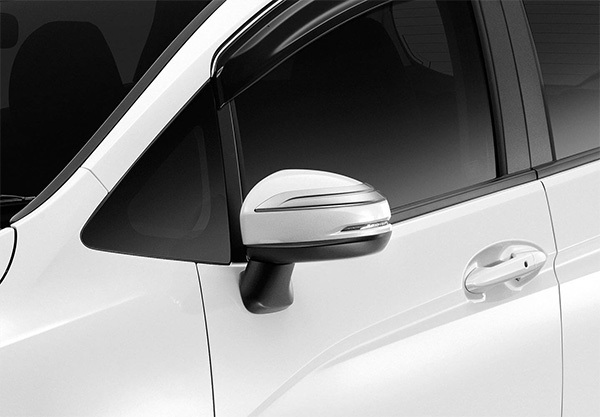 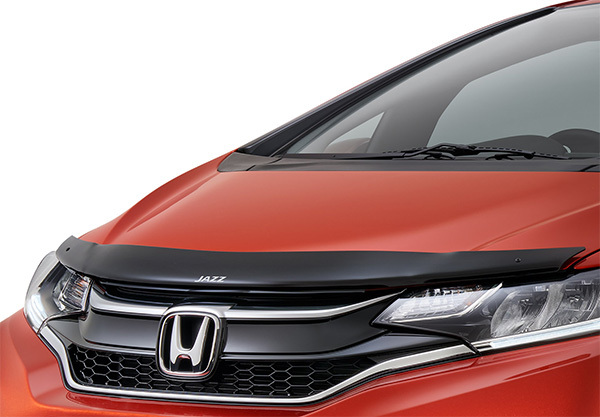 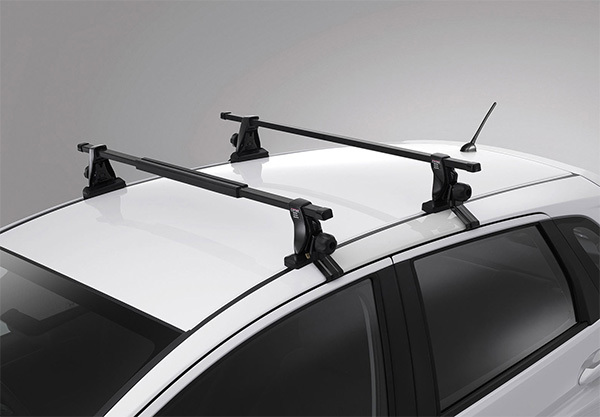 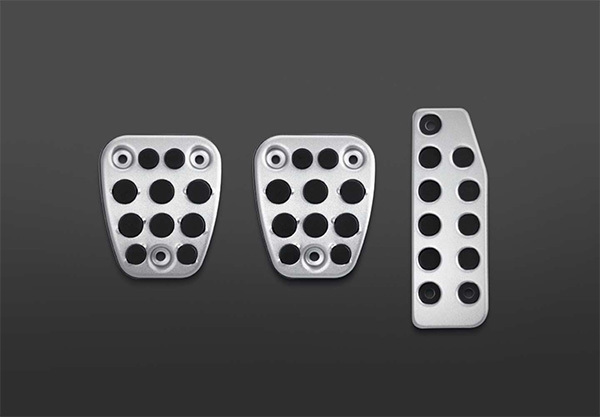 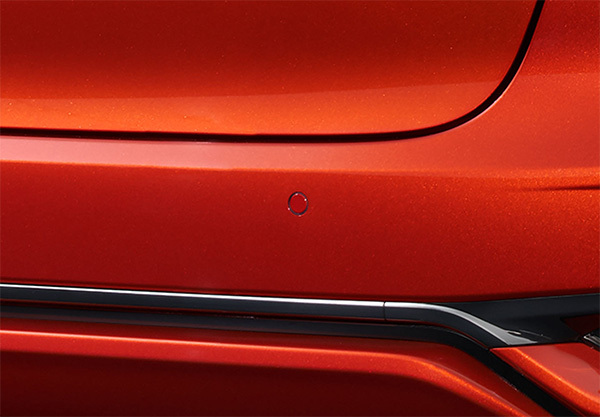 Keep your Jazz's rear end in tip-top shape with this practical posterior protector.